Man City are reportedly keen on swooping for Napoli left-back Faouzi Ghoulam in January, as Pep Guardiola seeks a replacement for injured ace Benjamin Mendy. The 23-year-old summer signing sustained anterior cruciate ligament damage in his right knee during the 5-0 win over Crystal Palace last month, as per the club’s official site, and having undergone surgery since, he’s expected to endure a lengthy spell on the sidelines. 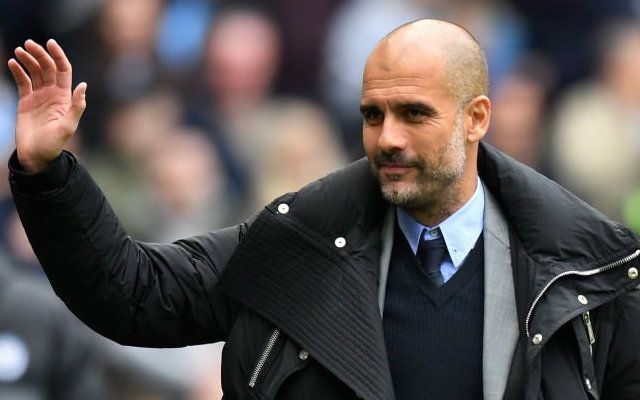 Given what the Frenchman brings to the side with his energy, pace and powerful style of play to get up in support in attack, his injury will be a big blow to Guardiola, and Man City could move to address it in the next transfer window. According to TMW, as re-reported by The Sun, City have set their sights on Ghoulam to fill the hole left by Mendy, but Napoli boss Maurizio Sarri has no intention of letting the Algerian international go. Ghoulam has been a defensive stalwart for the Serie A side over the last two seasons, and he continues to play a prominent role for them this year in their bid to land silverware. In turn, it’s no real surprise that they will be keen to keep hold of him, but as noted by The Sun, his contract is set to expire at the end of the season and so that could complicate their plans. Fabian Delph and Danilo are able to fill in for Guardiola at left-back, but he’ll surely want an established and natural player in that position rather than finding short-term solutions, as the Premier League title hopefuls have started the season brilliantly and will want to maintain their form to stay at the front of the queue.